Look no further for location and views! 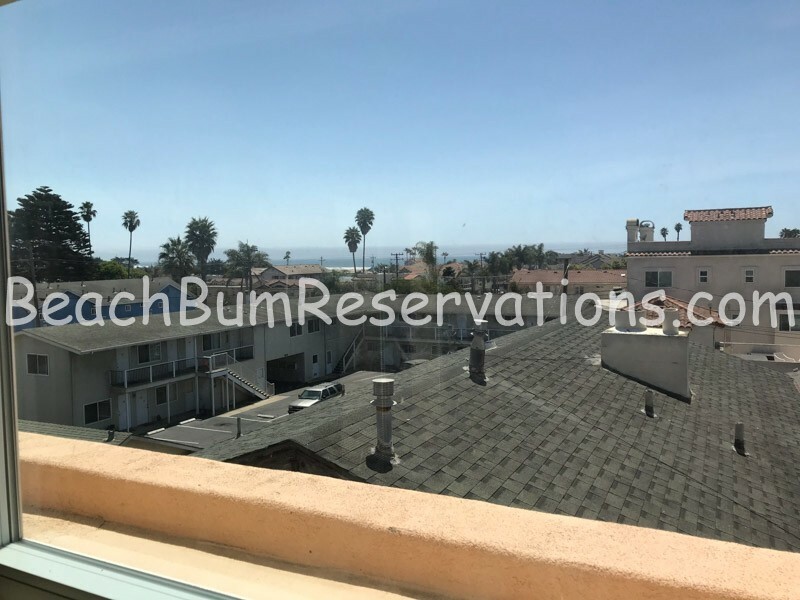 This 2 bedroom 2 bath downtown Pismo Beach condo is perfect for any beach-bum or getaway group to stay. Walk to the beach, pier, and explore everything downtown has to offer. Enjoy the view of the blue Pacific ocean from the two, very private decks. The brand new kitchen opens to living room area with Fireplace, TV and dining area. The bedrooms on the second floor consist of a king bed in the master, Queen in the 2nd bedroom and a Queen sleeper Sofa in the living room. Master bath has a jetted tub and another full bath on the 1st floor. Sleeps 6 comfortably. Convenient parking garage provide 2 private spots. Please contact me with information regarding 342 Ocean View. 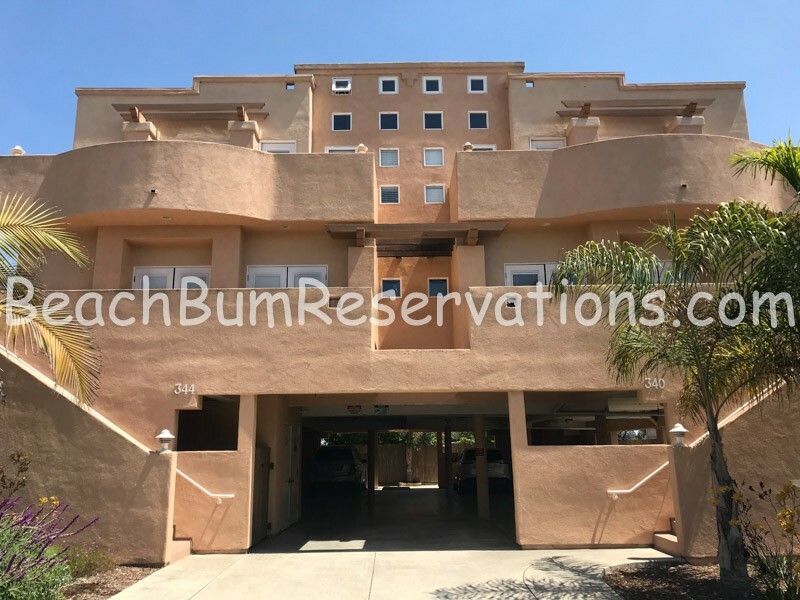 Great Pismo Condo! I would highly recommend a stay at this one. It has all the amenities (full kitchen, washer & dryer etc.,) very clean, spacious, comfortable beds, with modern decor. The location was perfect for my family. Within walking distance to Pismo Beach, shopping, restaurants, and quick freeway access. 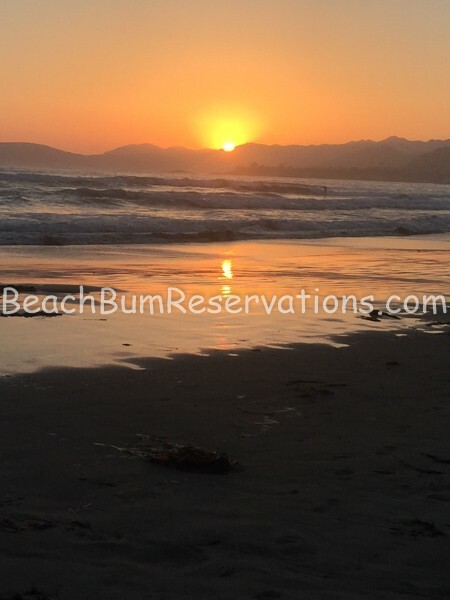 Very reasonably priced for a beach condo – can’t wait to go back! What a great place to stay! Everything is updated, the kitchen was stocked to meet all my cooking needs and beds were cozy. The place was quiet but the downtown restaurants, shops, beach and Pismo Pier are only a 10 minute walk away if you want action. Don’t miss going to Old West Cinnamon Rolls- the rolls are to die for! I would highly recommend this condo for a family getaway.